I was heading toward 60 and thought I needed to be at a lower weight. I was trying but nothing was happening. "Now that I’m 60, I feel and look better than I ever have!" 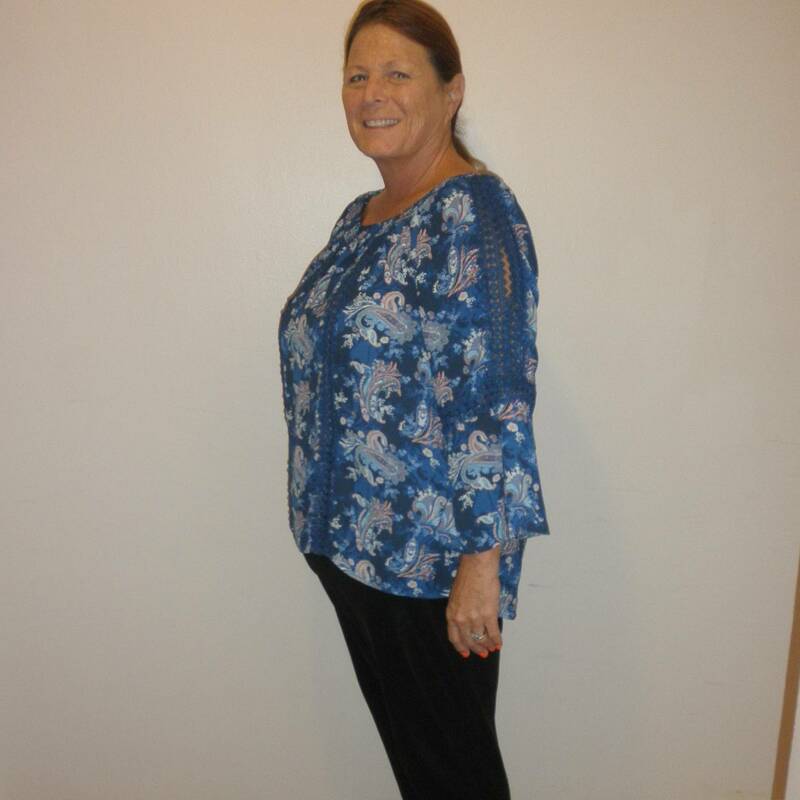 After starting at Ideal Weight Loss, the weight and inches just melted away and when I turned 60, I was the smallest my husband had ever seen me! It was so easy to follow the Ideal Protein Protocol because the food tasted so good and could be used in multiple ways using the recipes on the website with my veggies. Any time I had a question, my coach was there to answer it too. Also, I looked forward to the daily videos and many times would listen to them several times when I needed encouragement. My blood pressure medicine was cut in half! I know I’ll be successful in keeping off my weight because of the habits I’ve learned along the way: portion control, eating my veggies, eating breakfast (something I never did) journaling my food intake, and making sure I eat enough protein. If there’s one thing I can leave with those just beginning their weight loss journey, it would be if you give 100%, you will see amazing results! !